This is a Starbucks "You are Here" Collection series. 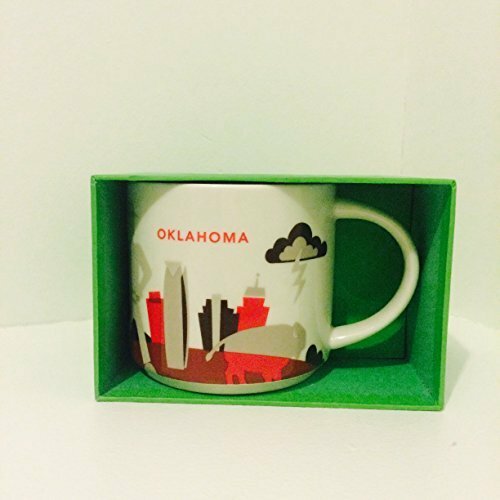 Oklahoma The city of Oklahoma highlights on the mug. 14oz Mug. Great gift, or just add it to your collection.